Recycled or “used” auto parts are OE (original equipment) parts from salvage vehicles that have been carefully removed, inspected, and inventoried for sale. Premier Auto and Truck Parts buys total loss vehicles salvage vehicles from auctions, fleets, insurance companies, and individuals. Most of the vehicles acquired for the use of recycled parts are 10 years old and newer. These vehicles are considered “late model” and typically low mileage vehicles, that represent the current population of vehicles on the road. The undamaged auto parts and truck parts reclaimed from these vehicles are still very usable. These parts are inspected, dismantled, cleaned and tested. Premier understands that buying used auto parts may be something you have never done before. We also understand that you may have the perception that you are purchasing auto or truck parts from a junk yard. Please do not think of us as a junk yard. Premier Auto and Truck Parts is a clean, late model, state-of-the-art, automotive recycler that recycles used auto parts from salvage vehicles. By doing this, we are doing our part in helping to make a better environment for the entire planet. Premier knows buying used auto parts can appear risky. Because of this we make sure that our return and refund policies, our handling and shipping policies, and our warranty policies are the best in the industry. All of this is wrapped into a competitively priced package that we strive to provide to you with complete satisfaction. 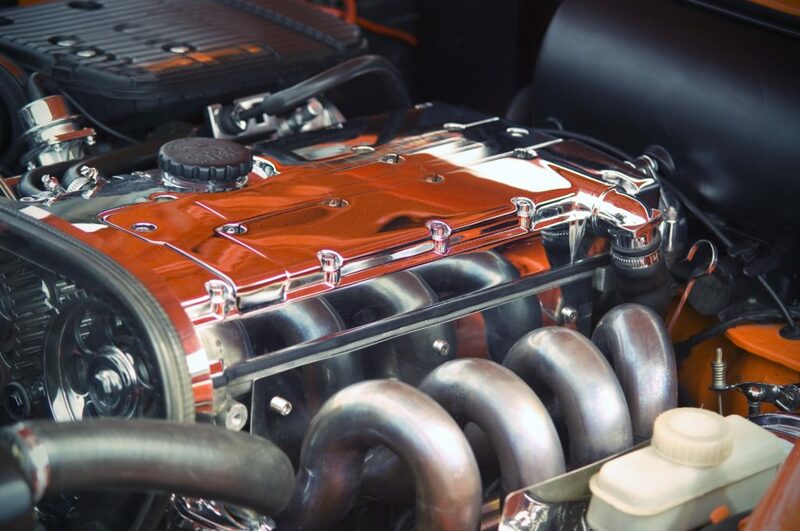 What Are The Benefits of Recycled Auto Parts? Recycled auto parts are cost effective. Recycled auto parts are OE with original quality and fit. Recycled auto parts are better for the environment and use fewer natural and non-renewable resources. Recycled auto parts come with standard warranties. What Is Involved In The Recycling Process Of Vehicles? The vehicle is inventoried with all usable parts entered into our state-of-the-art computer database. 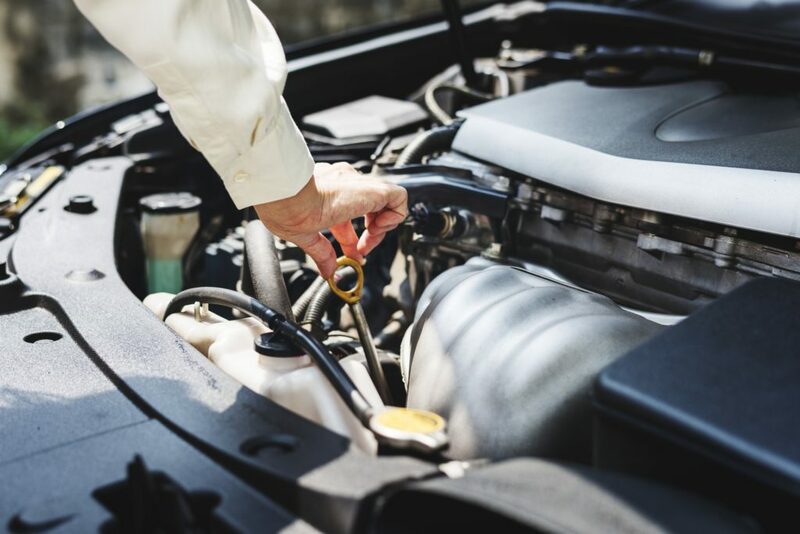 The vehicle’s fluids are reclaimed such as gasoline, oil, washer fluid, coolant, and used internally or sold to a fluid recycle facility. Batteries are tested and resold, unusable batteries are sold to a battery recycle facility. Aluminum wheels that are unusable for resale are collected and sold to aluminum recycle facility. Glass is inspected and removed for resale. 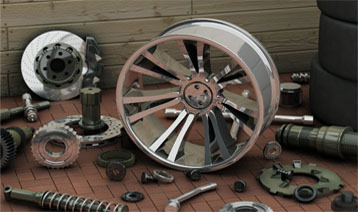 Metal components such as wheels and damaged doors, or the remaining part of the vehicle frame that is damaged, is crushed and sold to a metal recycle facility. Used Transmission units are tested (when possible) before being carefully removed from the vehicle. Fluids are drained and the transmission and engine are separated from each other. The lines, electrical connectors, plugs and cables are removed or unplugged. Transmission pans and internal filters are removed for further inspection. Torque converters are removed, drained, and reinstalled. The used transmission is put on the shelf to be sold. Premier Auto and Truck Parts used transmissions are washed before final delivery. These quality transmissions come with a standard 6 month warranty. Additional parts and labor coverage is available on all units. Engines are started and allowed to reach operating temperature (when possible). Once the engine has been confirmed as a “tested” good running motor then fluids are drained. The engine is carefully removed from the vehicle and the engine and transmission are separated from each other. starter, alternator, ac compressor, intake manifold, exhaust manifolds, power steering pump, water pump, or miscellaneous brackets. The used engine is put on the shelf to be sold. Premier Auto and Truck Parts used engines are washed before final delivery. These quality engines come with a standard 6 month warranty. Additional parts and labor coverage is available on all units. All units are inspected for external damage to the housing or hub assembly. The units are drained and removed from the vehicle. Inspection covers are removed for internal inspection of excessive wear or damage. Inspection covers are put back on (needing to be resealed) and the unit is put on the shelf to be sold. Premier Auto and Truck Parts used differentials and axles are washed before final delivery. 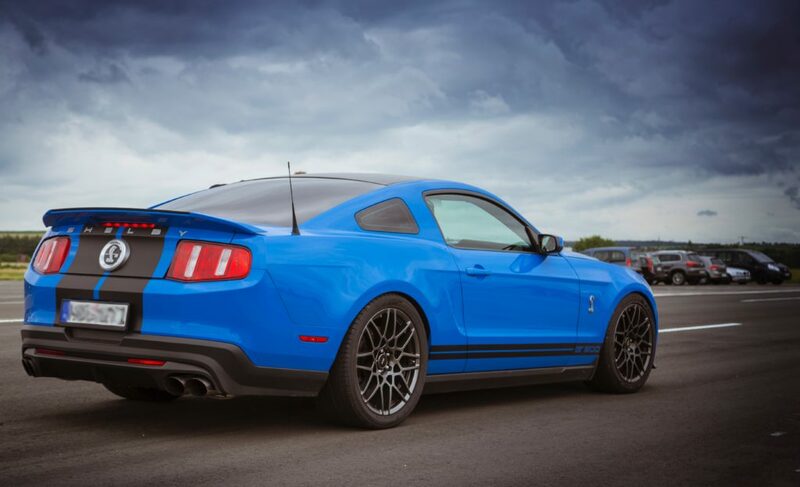 These quality axles and differentials come with a standard 6 month warranty. Additional parts and labor coverage is available on all units. All quality used auto and truck parts are inspected at least three times. The parts are first inspected at the time they are inventoried. The second inspection comes at the point it is removed from the vehicle to be put on the shelf. The third inspection comes at the point of sale, and before delivery. Our employees receive continued training and education on the latest quality and safety regulations and methods. 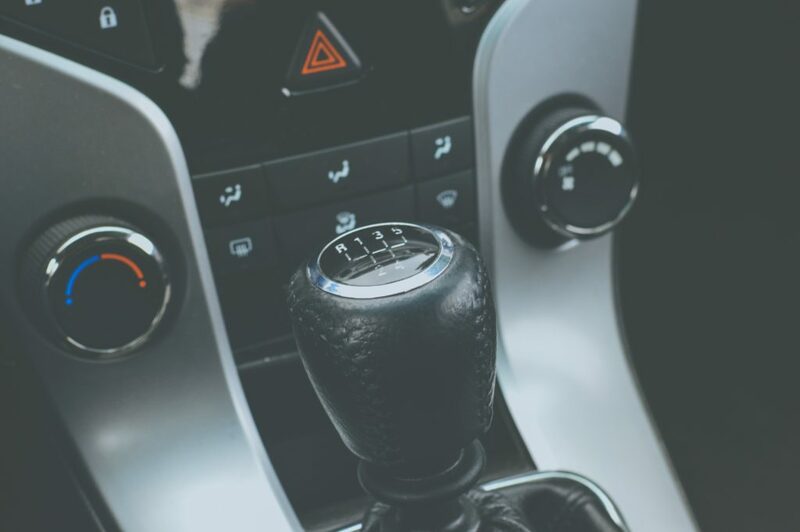 All recycled auto parts are carefully dismantled in our state-of-the-art dismantling facility, inspected for damage and inventoried with accurate and consistent descriptions to ensure their quality. Premier Auto Parts is your best choice to finding good quality used and recycled auto & truck parts. With many options to choose from, we can help you find the best fit for your need. Give us a call today to check in and see what we can do for you!